Let's pretend we're in summer and talk about the Split Shorts design from my "Sew Your Own Activewear" book this week! I really wanted to make sure the book included designs for all four seasons and as a runner myself, I know the perils of finding a pair of running shorts that don't ride up as you move. It took me months and months of development work to come up with our Threshold Shorts pattern, so I took my learnings from that and designed a pair of shorts for the book which have an almost infinite amount of movement in the front leg and won't restrict movement or ride up in the inner thigh (a very common problem with RTW running shorts and retro "athleisure" designs). During early development these were called the "Petal Shorts" as the overlapping front pieces look like the petals of a flower, but ultimately "Split Shorts" won out as it's more descriptive of the design! Let’s pretend we’re in summer and talk about the Split Shorts design from my “Sew Your Own Activewear” book this week! I really wanted to make sure the book included designs for all four seasons and as a runner myself, I know the perils of finding a pair of running shorts that don’t ride up as you move. It took me months and months of development work to come up with our Threshold Shorts pattern, so I took my learnings from that and designed a pair of shorts for the book which have an almost infinite amount of movement in the front leg and won’t restrict movement or ride up in the inner thigh (a very common problem with RTW running shorts and retro “athleisure” designs). During early development these were called the “Petal Shorts” as the overlapping front pieces look like the petals of a flower, but ultimately “Split Shorts” won out as it’s more descriptive of the design! Draft and sew a hidden back pocket that’s big enough for even the biggest phones, and in a position that limits bounce while you run. 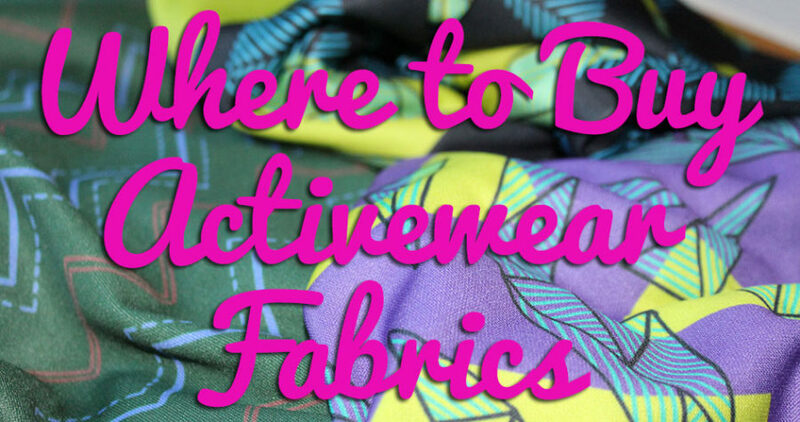 Sew a clean-finish exposed elastic waistband! All the other methods I’ve seen online result in raw edges on the inside or tons of threads against the skin which can chafe. 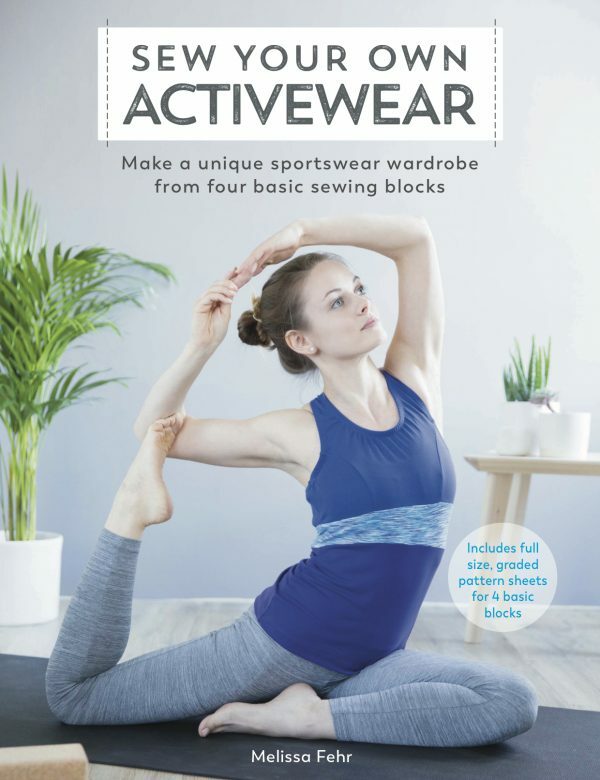 But here you’ll learn how to sew an exposed elastic waistband that looks great inside and out, and allows you to make use of the gorgeous coloured and patterned elastics on the market. Draft overlapping fronts for maximum leg mobility – this is especially great for runners, hurdlers, and jumpers! For the sample pair worn by our athlete model Sanchia in the book, we used some blue aereated polyester originally from Sewing Chest. But just like our Threshold Shorts pattern, you can use any thin activewear material with some or little crosswise stretch. 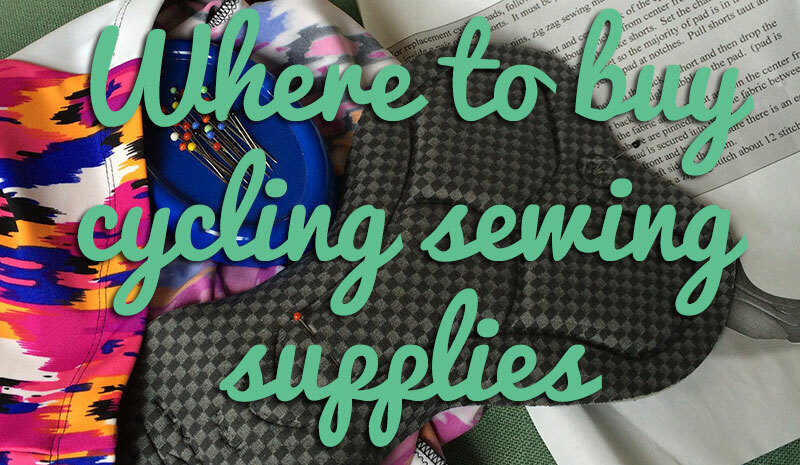 The hems are bound with some Turquoise blue stretch binding from Minerva Crafts but again, you could choose to finish the edges with FOE or even a narrow rolled hem on your overlocker/serger to make an ultra-light, quick finish. And for that exposed elastic waistband we used some gorgeous patterned Prym elastic (available at Minerva Crafts and other stores)! We sold a bunch of this on our stall at the Great British Sewing Bee Live last September and it’s easy to see why! If you’re not a runner, don’t worry! Later this week we’ll show you two different ways you can adjust the front leg splits to make these shorts less revealing if you’re planning on using them for activities that don’t need so much forward leg mobility. Separator image Posted in Gallery and tagged with exercise, fehr-trade-patterns, sew your own activewear, SYOA split shorts.